All teams must be registered and paid within two weeks of earning a spot. Unpaid registrations will be moved to the waitlist. Every reasonable effort will be made in the event of cancelation due to inclement weather to inform teams. Calls will be made when the decsion to cancel is made. The organizing commitee will attempt to secure a second date for the event. Should this not be possible refunds will be offered. Contact Jeff Demaray at jeffdemaray@gmail.com to volunteer. Please designate position you are applying for and all reasonable accomadations will be made to use you in this position. 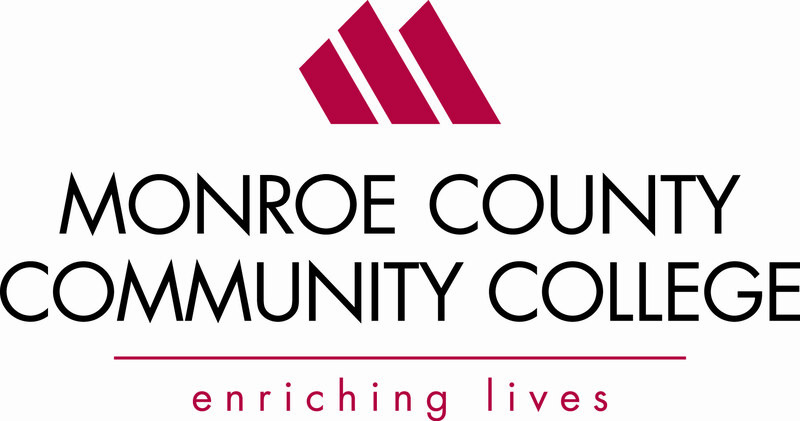 Monroe County Community College is pleased to host the MCCC/Knaubusch Michigan VRC MS State Championship. This college campus is an undiscovered jewel located in Southeastern MI. The recently completed $17.5 million Career Technical Center features robotics, welding, and automotive labs. There are over 20 career and technical certificates available to earn on campus. 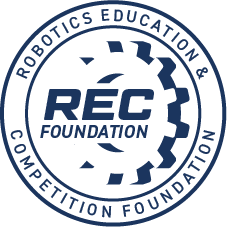 The college has hosted VEX events at different levels for over 5 years. 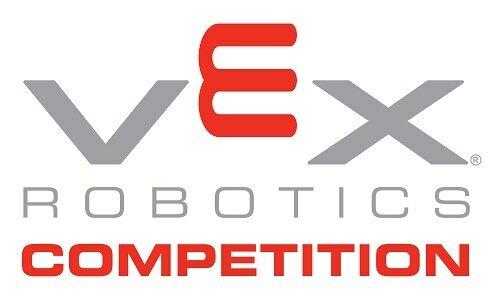 This will be the first State Championship but the 30th time a VEX event has been held on campus. The event will be in the Gerald Welch Health Education Building. The referees and judges are experienced and looking forward to your presence. Party starts at 6 p.m. with time in the Splash Waterpark until 9 p.m.
Party concludes with a dance for participants from 9:30p.m. until 10:30 p.m.
Reservations call (734) 606-0149 book under MS State Champ, have credit card available, incidental costs added to room bill. Reservation support via internet not yet available, phone reservations only. Breakfast Saturday morning is also complimentary beginning at 6:30 a.m. Wanting to take part in the festivities but close enough not to stay in the hotel: Party passes at a cost of $6.50 per person are available for MS State Championship attendees. Volunteers will receive free passes; many volunteer positions are already filled but contact jeffdemaray@yahoo.com should you wish to volunteer.